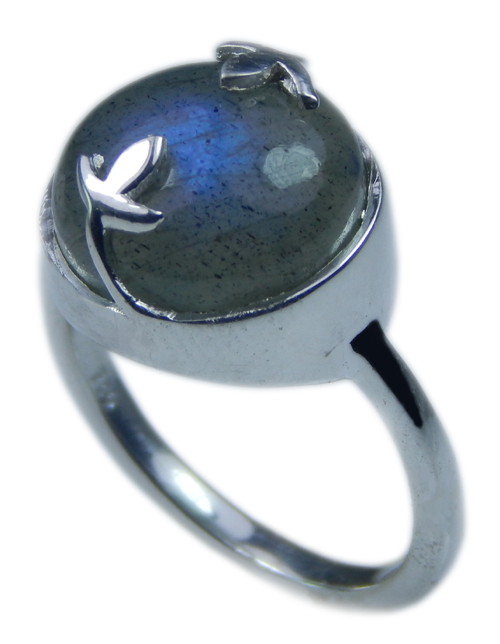 Welcome to this amazing collection of natural gemstone beaded and sterling silver jewelry. 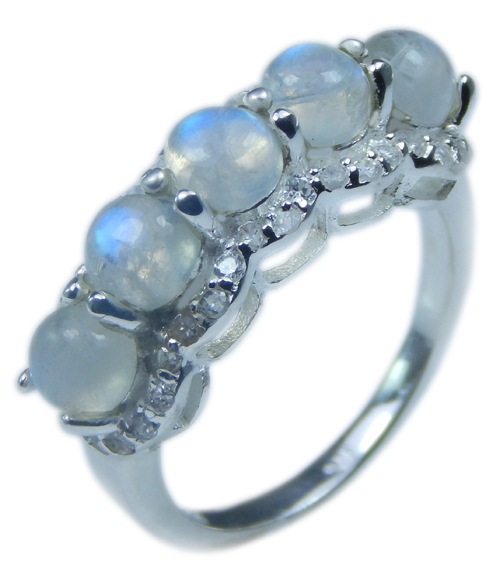 We have for you authentic gemstone beads necklaces, beads earrings, and stone beads bracelets in a huge variety of real stone and pearl beads. 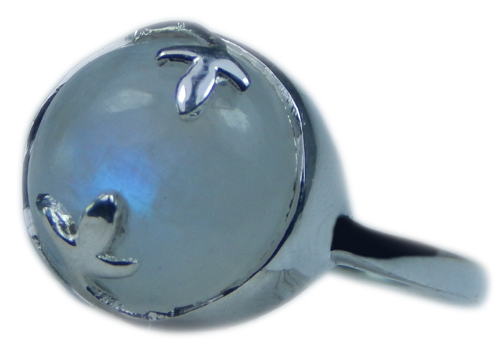 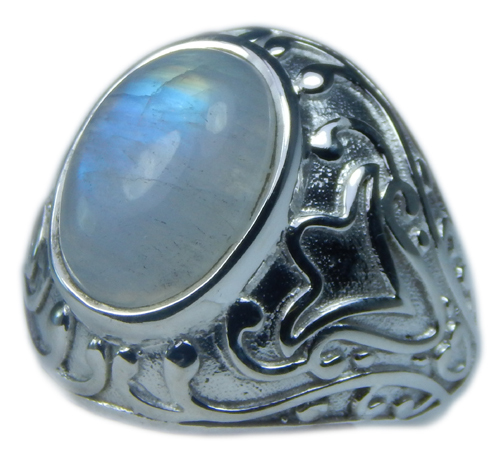 We also have a vast collection of necklaces, rings, earrings, bracelets, pendants, brooches and many other styles of jewelry with gemstones set in sterling silver. 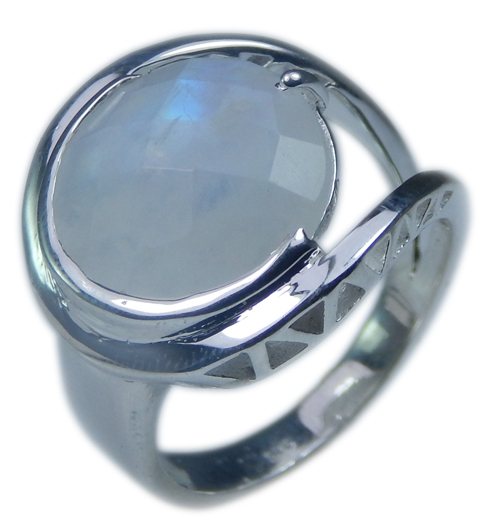 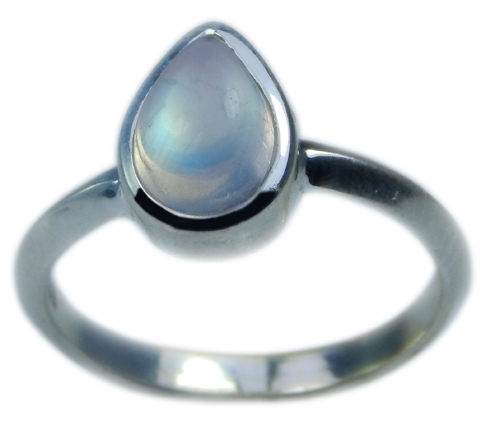 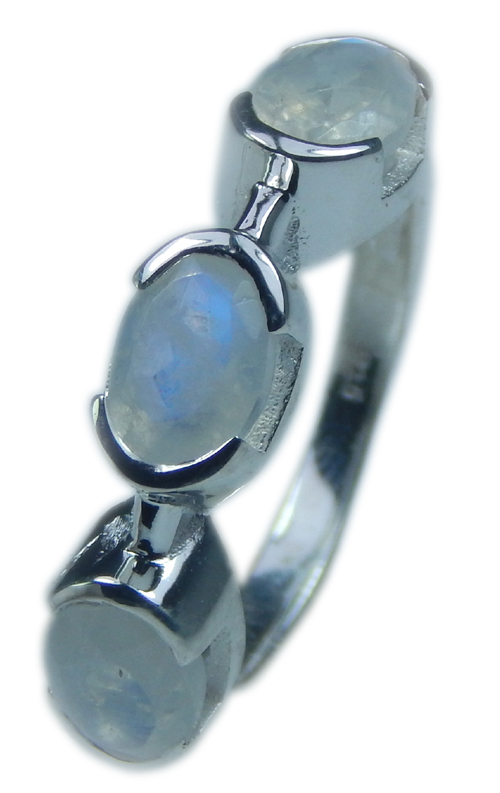 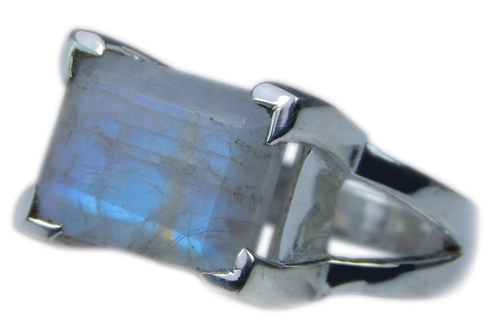 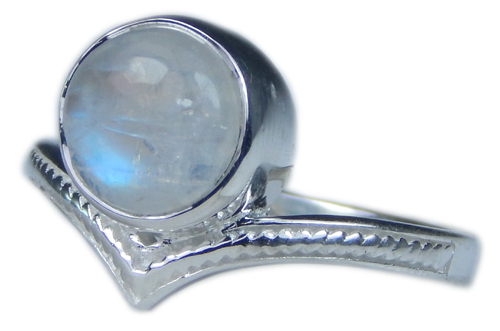 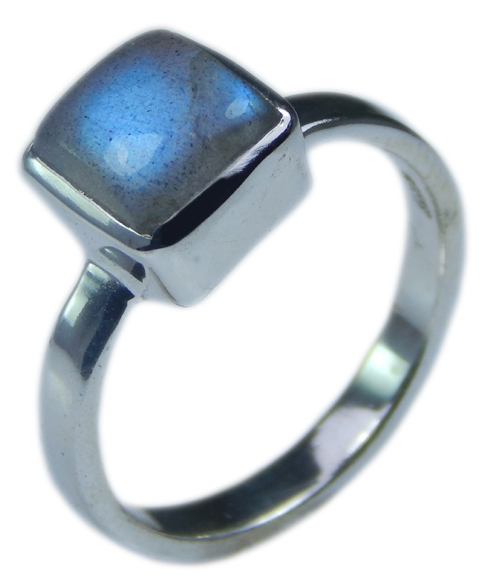 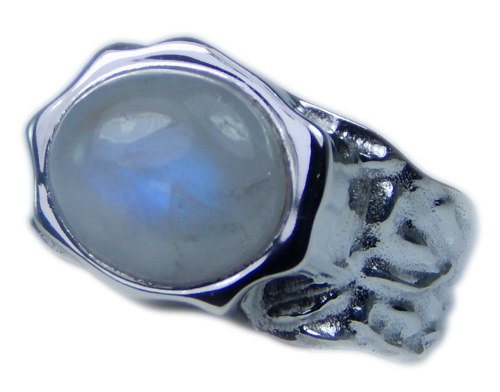 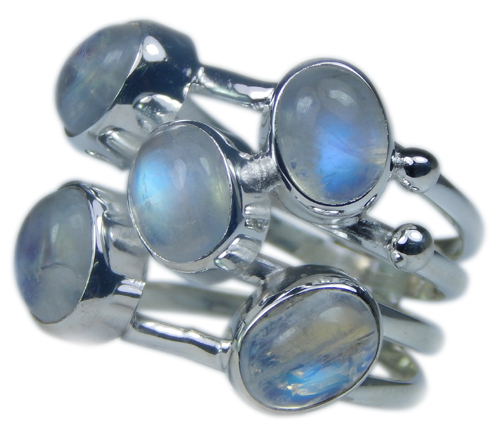 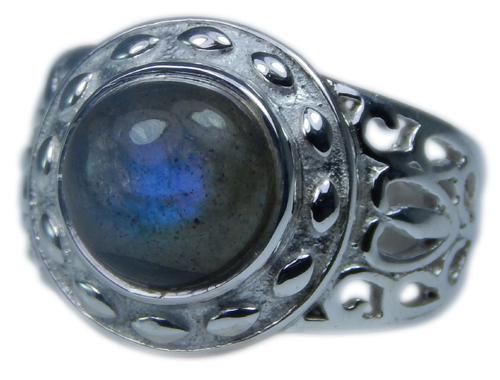 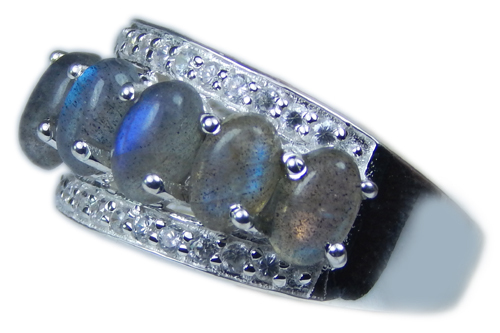 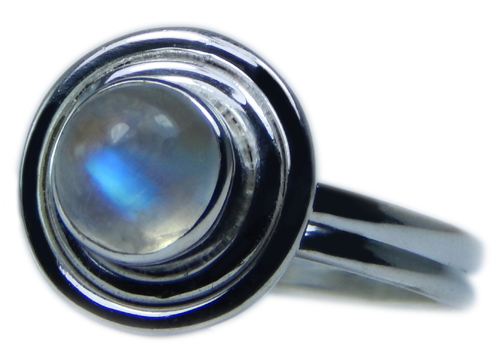 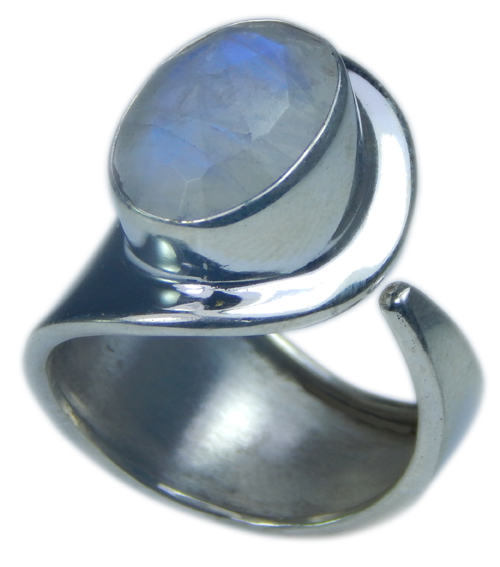 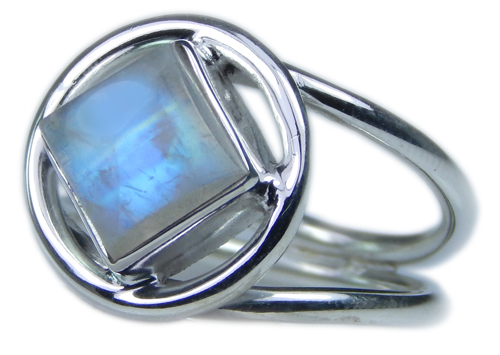 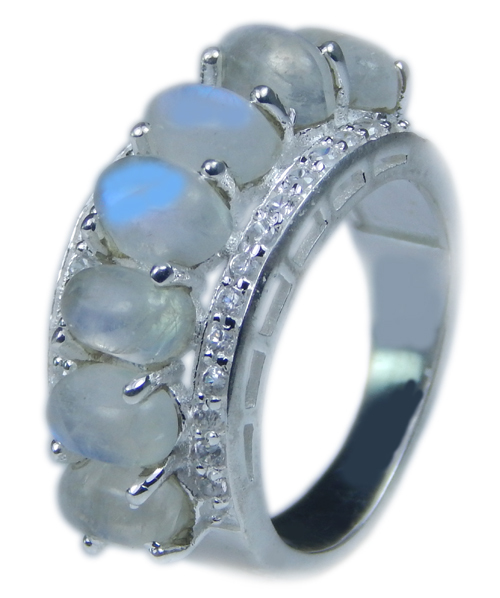 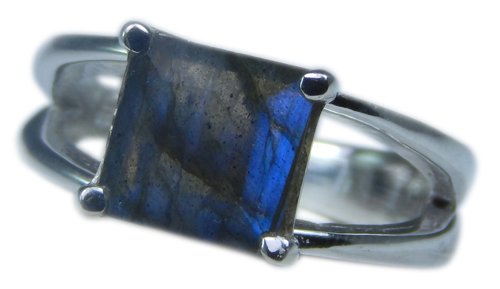 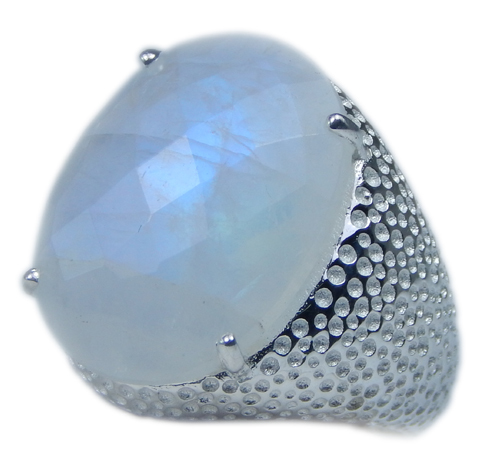 Our jewelry is handcrafted in authentic stones and 925 silver.